This entry was posted in Christianity, faith, gratitude and tagged Christian, Christianity, faith, God, gratitude, Holy Week, Jesus, thanks by Family to the 5 Power!. Bookmark the permalink. 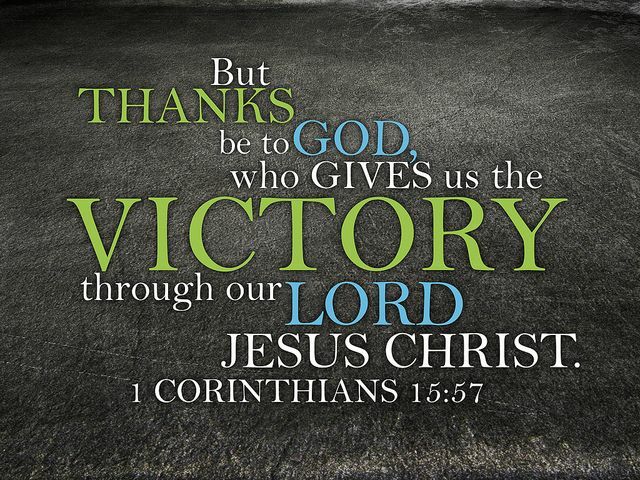 Yes, thanks be to God! Thanks be to you, too, for your Christian witness. I love your new cover theme with spring tulips, and the gratitude you give our LORD and Savior. Have a blessed Easter! Thank you☺️. Happy Easter to you as well! God bless you as well this Holy Week.